The town of Batman in Turkey was awarded as the pilot city for condom manufacturer Durex’s emergency condom delivery system after voters in a Facebook contest jokingly voted for the city that shares a name with the iconic DC Comics hero. In an effort to familiarize people with the SOS system, Durex launched a contest via its Facebook page, which allowed users to vote for a city that deserves emergency condom services. 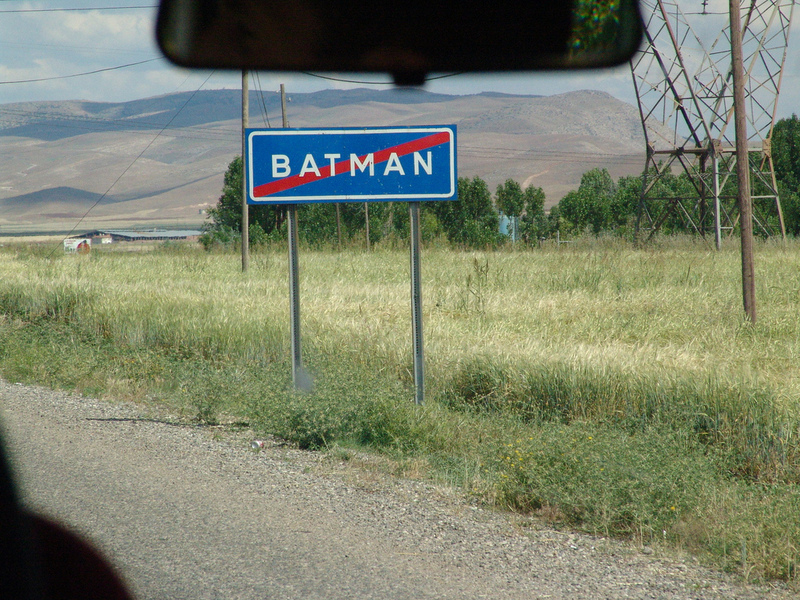 The contest was quickly hijacked by online pranksters who proceeded to vote the socially conservative city of Batman, Turkey into first place. Representatives from Durex acknowledged that the contest was “won” by Batman, but said that they do not intend to enter the heavily-Muslim Turkish city with their condom delivery team anytime soon. The SOS system allows individuals to place condom orders online or from their phone and the condoms will be delivered to their door in a speedy manner. The logic behind the system is that individuals who are too timid to purchase condoms in public or who find themselves in a situation where they are without access to one can order up a dozen condoms for $15 and they will arrive briefly by discreet courier. The system has had success elsewhere in the Muslim world. Dubai hosted a Durex SOS trial where users were able to download the Durex app to their phone or computer and when the need arose they were able to get a dozen condoms discreetly delivered to their location in less than an hour–so long as it was between 4 p.m. and 4 a.m. In a socially-conservative city like Dubai, many found the service to be helpful in avoiding awkward or tense store checkout purchases. The service is no longer in operation in Dubai but Durex is still aiming to launch elsewhere, though they are re-evaluating their methods of city selection.. While online marketing remains a dominant force in the business world, hackers present a problem for companies to avoid. Even with the contest problems, shares for Reckitt-Benckiser, the British company which owns Durex, have risen by 36 per cent in the past year—the Batman fiasco is unlikely to cause any damage to the corporation’s bottom line. Come out and celebrate Pride Month!